Using aerial orthographic drone mapping, Queensland Drones can collect days or weeks worth of accurate survey data, over hundreds of hectares, in just a day or two. Where traditional methods required constantly relocating survey equipment, aerial orthographic mapping can be completed from just a few strategic locations across your construction or development site. We can complete small-medium site surveys, including outputs, in less than a week. Aerial orthographic drone mapping is not just about pretty pictures. Using PPK GPS imaging and a few strategically placed ground control points, Queensland Drones can achieve data precision of up to 2-3cm across hundreds of hectares. 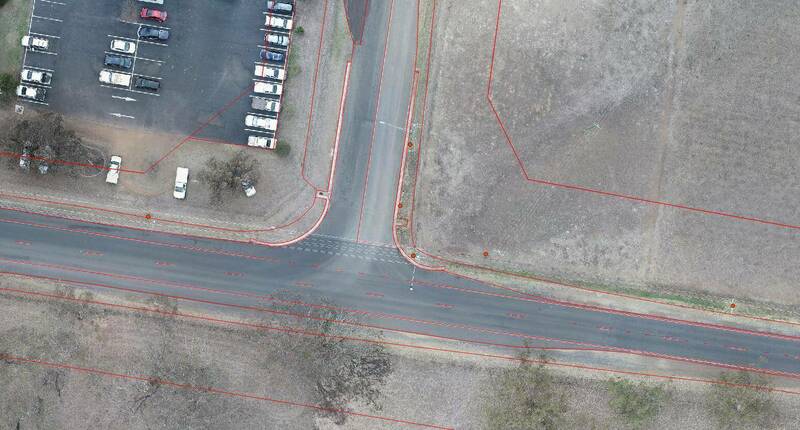 This kind of precision allows us to offer a range of specialised data layers including orthomosaic images, 3D dense point clouds, 3D mesh, TIN networks, breaklines and very high resolution elevation contours. Where required, we can even offer hydrological mapping, vegetation mapping, species identification, remnant vegetation mapping and more. Data can be provided in formats that integrate quickly into your CAD, BIM and design systems. Aerial orthographic mapping can survey terrain that would be difficult or even impossible to reach using traditional survey techniques. Where traditional surveys might need 4×4 vehicle access, hacking tracks through undergrowth or climbing steep and difficult terrain, Queensland Drones can usually access most areas from just a few strategic locations. This is especially important when dealing with ecologically-sensitive development sites. 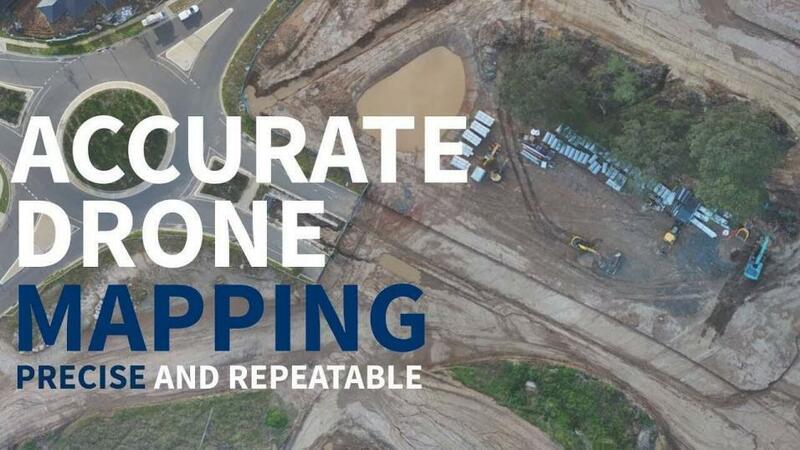 Queensland Drones can construct precise, easily repeatable survey mapping missions and workflows to map changes to your site over time including calculating volumetric changes and as-built progress against design drawings. Call us now on 1800 931 866 for an obligation-free discussion about your construction site survey needs. We can work closely with your traditional surveyor, engineers, site staff and design professionals to integrate tightly with your existing workflows and safety systems.